There is a dog breed for every lifestyle. Some households need an energetic critter to fit their active lifestyle. Some are looking for a mellow creature to relax at home with. Just like people need different kinds of pets, different pets need different kinds of homes. Some need the comfort of companionship throughout the day. Some need special grooming and exercise. The perfect match will meet the needs of both the people and the dog. This cuddly breed can be easily socialized to get along with everyone, from people to kids to other dogs. The little creatures require little exercise and are perfectly content in small spaces. They make great party guests and love to meet new people. 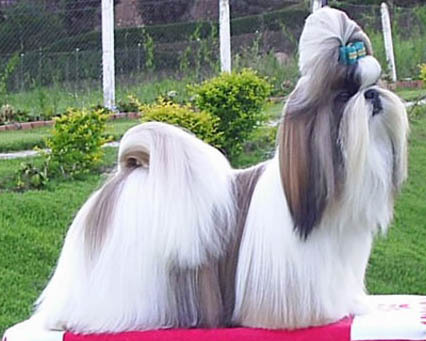 Their coats take a little extra work to maintain, but shih tzu fans everywhere swear that it’s more than worth it. This little critter has a lot of energy, but it won’t be knocking over your furniture like a great dane. 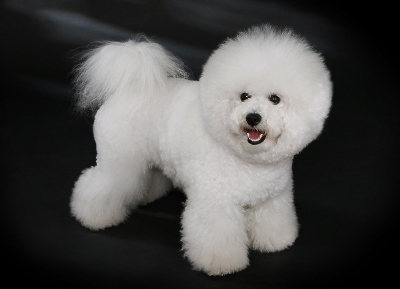 An active dog like the bichon frise can be quite entertaining to have dashing around at home, but they also need time outside. The critter needs daily exercise: preferably a chance to run around outdoors. These gentle creatures love to sleep in and relax. They are the perfect close-quarters companion. Aside from a short walk each day, a bulldog is content to settle in at home. 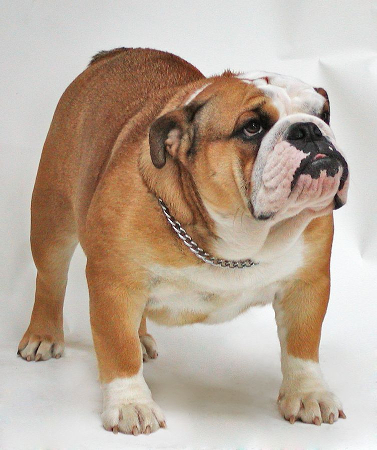 A bulldog can be very affectionate and good with children. The breed’s health, however, will always be a concern. They require special care and attention in order to stay healthy. 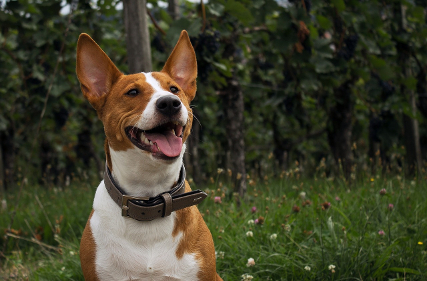 A basenji is the perfect companion for close quarters with the neighbors. The little creature reaches a maximum size of about 25 pounds. What makes the breed stand out among the rest is that it does not bark, meaning the owners are spared complaints from the neighbors. However, basenjis are not well suited to being left alone all day. When bored and left unattended, they may get into mischief. 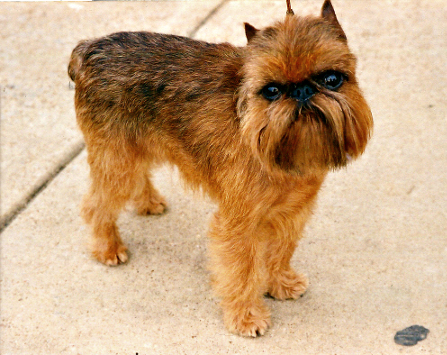 The Brussels griffon is a little dog with a big personality. The breed is known for being extremely affectionate. They love a quiet life with loved ones. It can be hard for them to see their humans go, meaning they do best with someone always at home. However, they may feel perfectly comfortable at home alone with another pet to keep them company. 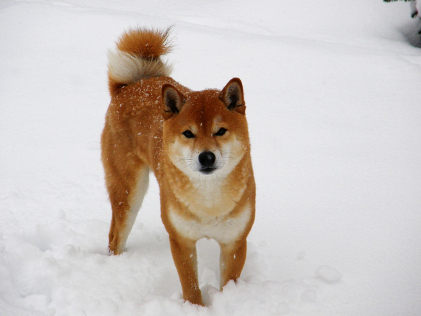 What makes the shiba inu an ideal indoor pet is that the breed generally does not mind spending the day alone. The breed can be very affectionate, but it also does fine entertaining itself. 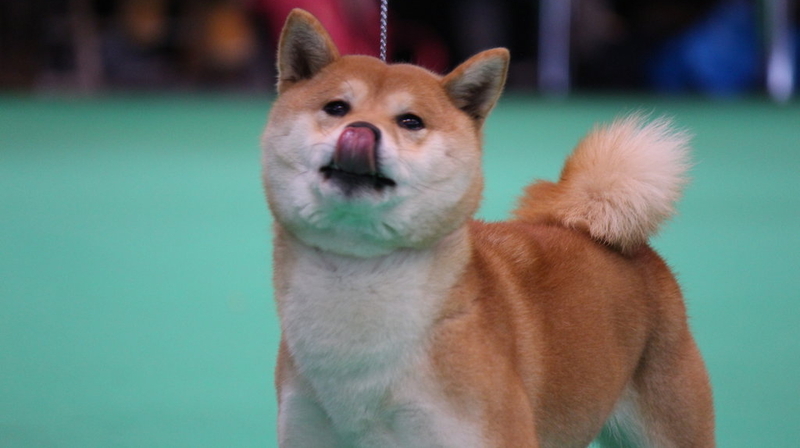 One thing a shiba inu does need is rigorous exercise. The critter loves to come along on jogs and hiking trips, and will need to stretch its legs at least once a day. Calm or energetic, cuddly or independent, there is a dog for every household and every lifestyle. In the search for the perfect dog for your home, there is no right answer. There is just the question of which dog might be happiest sharing a home with you. Does your home have a place for dogs to run around? Check out the spacious, nature-filled dog park in the Artesia Apartments gallery.